Love this idea of doing good while wearing jewelry. Cute way to ask bridesmaids. Love these picks...just in time for October. Such a cool idea...if I had the patience! 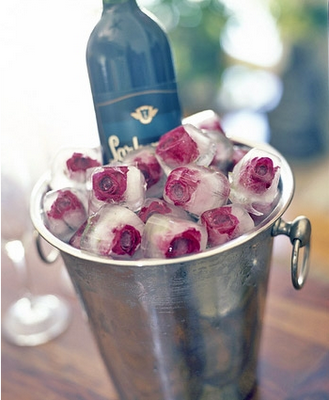 Make your ice cubes special for your next party/get-together. Loving all things apple right now. 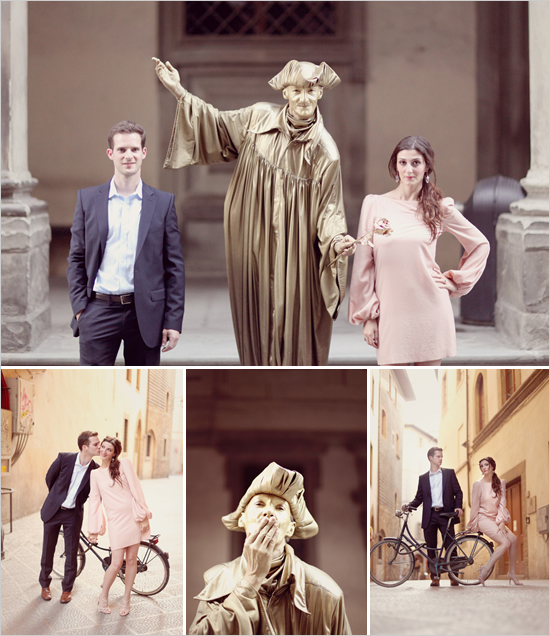 Couldn't resist including this fantastico photo session. Happy 10/1/10! Wow this week (not to mention September) flew by- I missed all your blogs and am ready to be back to "regularly scheduled programming" next week. I have lots to share with you including a wrap up of my 5K and a post of my college friend's wedding this weekend. Until Monday... happy weekend! PS: The Monster.com giveaway has been extended! To win $300 in gift cards to Nordstrom & Jonathan Adler, all you have to do is submit your work Success Story on their site and comment back here. So easy- go enter! PPS: Thanks again to the lovely guest bloggers who filled in for me this week!! I am loving this roundup, girl! All wonderful ideas! So cute! Emily's fall favorites are fabulous! And I love those lace nails! I also wish I had the patience to do something like that. That lace manicure is amazing, I must try that soon! Great picks, I love the texture nail polish and the ice cubes! Those ice cubes are fantastic! Totally in love with that lace manicure! 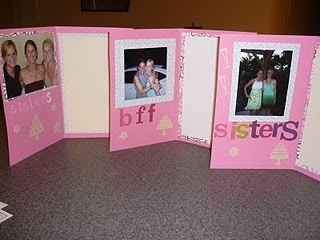 And I love the bridesmaid cards. Can't wait to hear about your week Jaime! I wish you could have come to the swapaholics event last night! those lace nails and cherry ice cubes are the cutest! that lace mani is crazy cool! great picks. I'm digging that lace mani! You know I go crazy for fun all things nails!! that lace mani! um awesome. would fit in perfectly with a shoot i am doing this weekend! i think september went by fast too. Wow, thanks for the feature in your weekly round up! This is so cute! Happy weekend! Love the lace manis! How is it already Oct?! I looove the nails and the picture after that! LOVE that lace mani. SO cool! WOW at the lace mani. LOVE it! what cool nails and an interesting idea for ice cubes! I never paint my nails, but OH GOD I adore this lace manicure. Good roundup today! Lace manicure?! that is so cool! 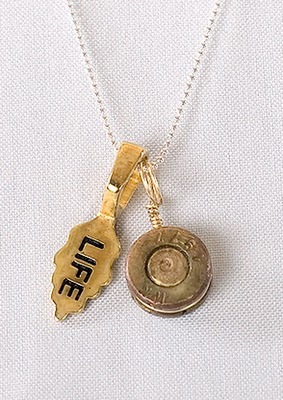 I like the idea of having a word on a pendant. Just a one meaningful word. OH these are great!! lovely blog! 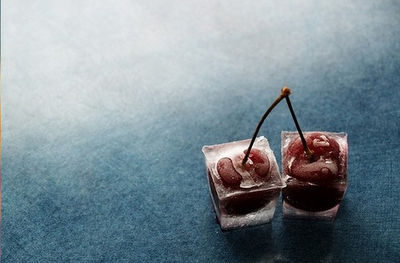 totally stealing the cherry ice cube idea for next summer! i am with Holly and the cherry ice cubes! Cherry ice cubes!?!? Awesomest idea ever! Vibram is a very famous brand in Italy's, the rubber design is very sole for the rubber to resistance, if you wear it you will feel is very perfect, http://www.vibram.us.com/ It made of texture won the world many shoes manufacturers. http://www.vibram.us.com/ that is used at the mountaineering shoes, mountaineering shoes that are made of leather made of skins, and then again in the nail on the shoe, bulky and inconvenient. Also because of this tragedy Bramnni Vitale, committed to the development of a new generation of mountaineering shoes.different people have different attitudes about this kind of shoes for some person who is really want to climb the mountains . http://www.vibram.us.com/kso-women-shoes" they can buy it ,choose your style, follow your heart,thus everything is can be control, it can use everything ,only you want.